October 21st, 2015. To some it’s just another day, to others it’s a Wednesday, to the rest of us, it’s a day 15 years in the making, it’s Back to the Future Day. Today is the day that Marty McFly punched into the DeLorean the date in which he arrived in the future. 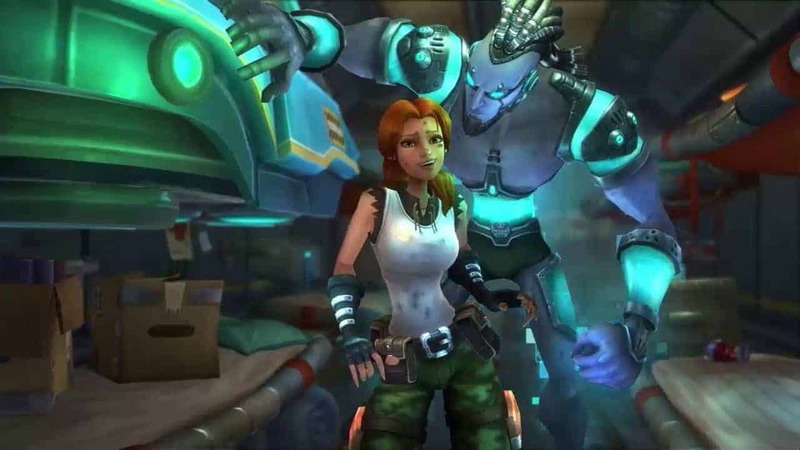 Despite its obvious geeky appeal October 21st 2015 means a little more to the WildStar community as Carbine Studios and NCSoft announce their plans to celebrate this momentous day with the Hoverboard zPrix Invitational. Beginning today, October 21st, the Hoverboard zPrix Invitational is a 5 day event that introduces a host of new content to the recently relaunched free-to-play version of WildStar including a number of new daily quests, brand new costumes, housing decoration items, toys, titles and obviously, hoverboards. The celebrations surround 3 zTracks that have been installed in different zones including Celestion, Deradune and Whitevale. The tracks challenge players to zoom through checkpoints with the aid of speed boosts, jump pads, holorings and more – all in an exciting time trial package designed to push players to their very limits. For more information on the event check out the official website.